No matter your security and surveillance needs, H&R Telephones has your back. Our highly trained installation technicians are experienced in both analog and cloud-based SMART HD surveillance camera systems. Weather-proof cameras are resistant to the harshest conditions. If you’re concerned, you have access to your camera system anytime, anywhere via the Internet (without special software) or your smartphone. 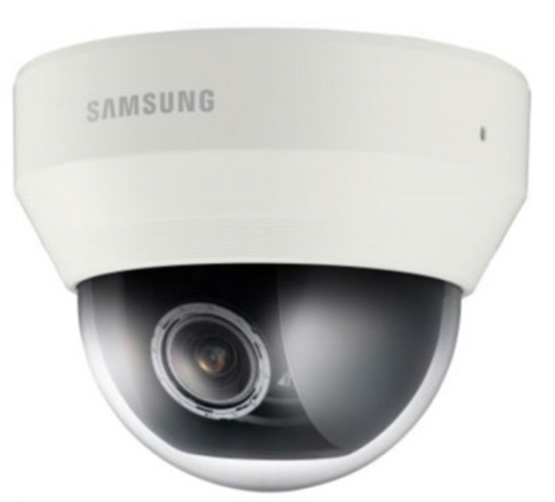 H&R Telephones is a reseller and installer of Samsung CCTV cameras and surveillance systems. 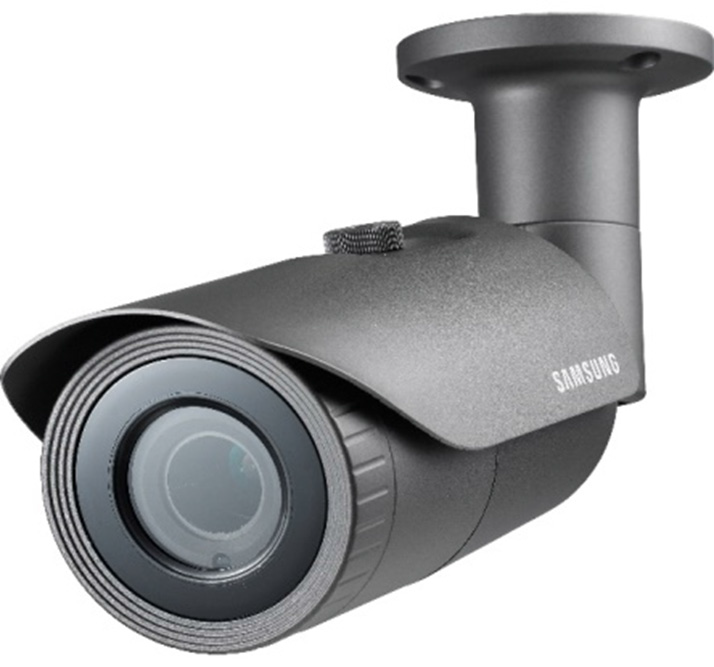 H&R Telephones is a reseller and installer of Samsung CCTV data recorders, including models XRN-3010, XRN-8010, XRN-1610S and PRN-4011, pictured here.